WMPG DJ Jackie Nice was recently interviewed and had a video profile done on her by Randy Visser and Standing Oak Media. 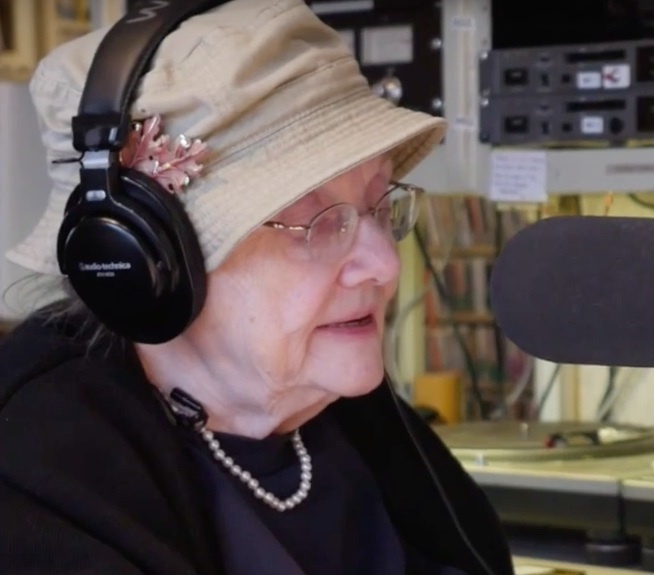 It is a wonderful feature that shows Jackie at home talking about her life and how she ended up at WMPG bringing us her weekly Eastern Sands program heard every Sunday from 3:30-5pm. Thanks Randy and great job!